The Lime: Is weave a blessing or a curse for Naomi Campbell??? 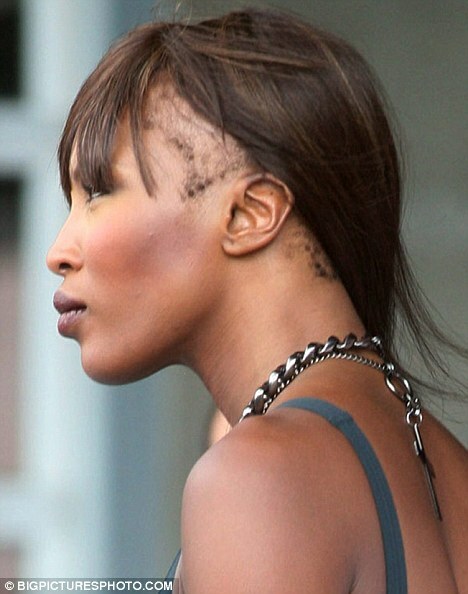 Is weave a blessing or a curse for Naomi Campbell?? ?